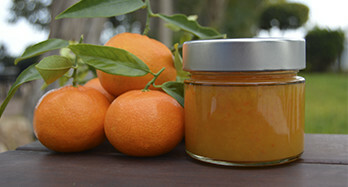 In this section of our website you can find a wide variety of homemade marmalades, without preservatives, or colorings, resulting in a marmalade with a characteristic flavor that has nothing to do with the flavor and aroma of an industrial marmalade. 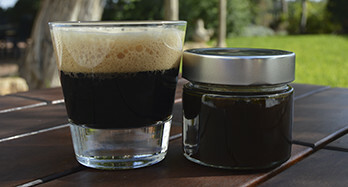 Cooked with all the love, affection and precision of our friends "Terra Dolça" and whenever corresponds with products in season, fresh and of our crops. 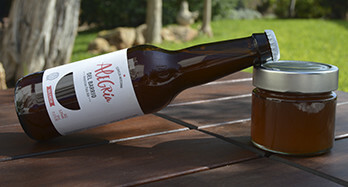 Being cooked in a traditional way is achieved preserve the maximum the properties of each of the fruit used in their preparation. 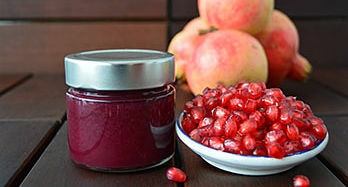 In addition to being ripe seasonal fruit, you get much more intense flavors and aromas, and less added sugar. 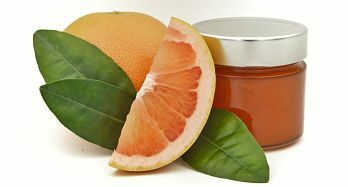 The great repertoire of marmalades, is represented in terms of citrus is concerned, by the marmalade of mandarin orange, bitter orange, grapefruit and blood orange. 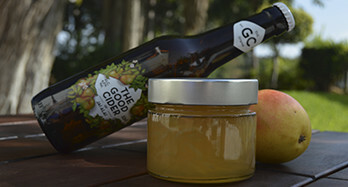 You will also find amazing marmalade of granada, and the incomparable gelees of beer, blonde and black. 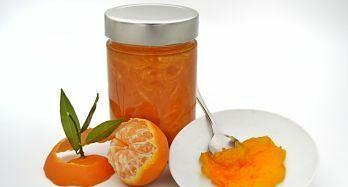 The difference between a traditional marmalade and a jelly is that the second does not carry fruit in its main production, but may contain fruit zest as it is the case of the pear cider jelly and in the preparation of marmalades its main ingredient is always a fruit or more. 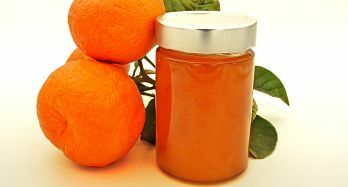 Warning: As it has no preservatives is important that once you open the marmalade pot is preserved in the refrigerator and consume as soon as possible.